8 Do Right Clicking Hangs Windows 10 File Explorer? Windows explorer was one of the most used features of the earlier versions of Microsoft Windows since Windows 95. But in the latest release of Windows, the Windows 10, Windows Explorer has been dropped. Yes, the Windows 10 removed the Windows Explorer but it came with the more elegant and effective concept of Windows Explorer namely File Explorer. Windows 10 came with a redefined and redesigned Windows Explorer and that too with a new name, the File Explorer. 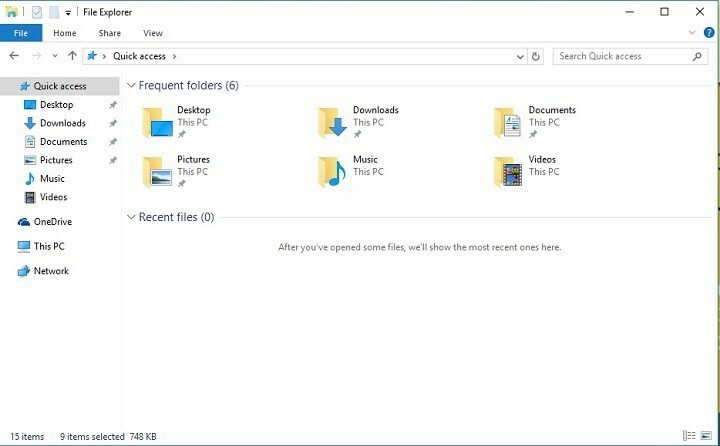 The file explorer is one the most important feature of the Windows 8, 8.1, and 10 OS and if you are a Windows 10 user then you might be having some trouble using it or you’re looking any assistance then you’ve reached the right place. 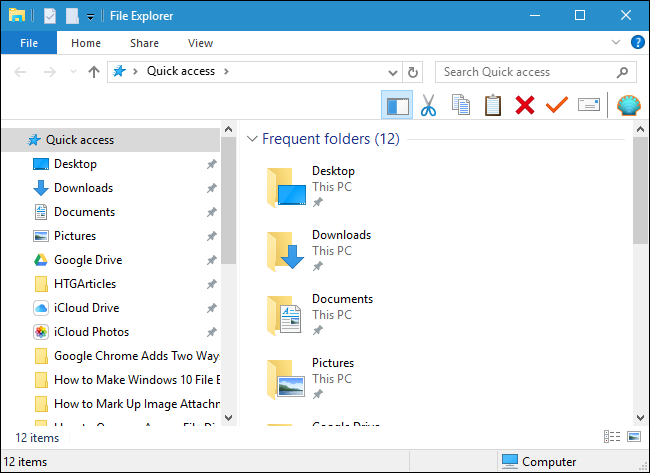 So in this article, you’re gonna get a brief insight into the File Explorer and its features and a complete assistance for configuring file explorer in Windows 10 step by step. Also, you will be getting a complete help on file explorer in windows 10. Share Tab: Present at the top left corner of the file explorer, it lets you share various files and folders at an instant of a click. All you need to do is to select the file and click on the share tab. You can also convert the files into zip files and burn them on a disc. One Drive: Unlike Windows 8, now you can save your files directly on the drive and at the same time you can sync them with the system. Home Tab: Press Win+E and you, my friend will reach the home tab where you will find all the essential operations like copy, delete, etc. Quick Access: It lets you access frequent folders and recent files that you’ve frequently visited. 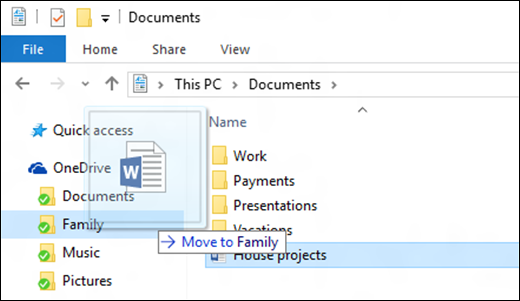 Step 1: First, open a new File Explorer window and click the View tab from the ribbon toolbar. Step 2: Now, click on Options, listed by default on the far right side. Step 3: In the Folder Options window, reach to the General tab and then find the drop-down box labeled Open File Explorer too. Click the drop-down menu and select This PC. Hit OK to save changes and close the Window. Below image shows the steps very clearly to understand better. So this was how you can configure file explorer in Windows 10. No reboot or shutdown is required to make changes to effect. Open a new File Explorer window and you will see the change as it displays This PC view by default. You can switch back to Quick Access view anytime you feel the need to. File Explorer still got many cool new features and upgrades you don’t have a clue about. 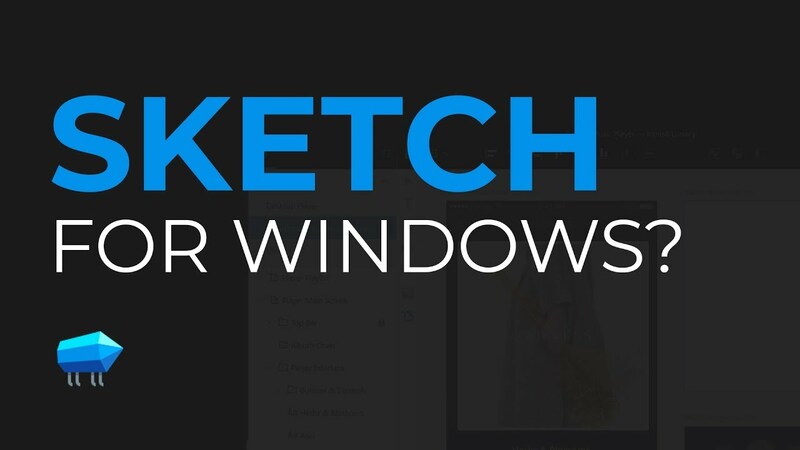 In the next section, we’re going to enlist some Keyboard Shortcuts and Windows 10 issues and how to fix Windows 10 issues by simple and easy to go methods. Step 1: Right Click and select the folder you wish to put on Quick Access. Step 2: Select Pin to Quick Access option appearing in the drop down menu. You’re done now and you will see the selected folder appears on the Quick Access. Step 1: Select the folder you want to remove from Quick Access. Step 2: Choose “Unpin from Quick Access” from the drop down menu. Now you will see the selected folder is gone now and it no longer appears on the Quick Access bar. As we all know, One Drive is one of the supreme quality online file hosting service or a cloud server where you can store operated by Microsoft and all you need is a Microsoft Account to use this service. It also provides privacy control options which means you got the freedom to restrict the audience. 5GB storage is provided to all the users and additional storage can be added by purchasing the subscriptions. The new File Explorer provides an easy access to your One Drive account. 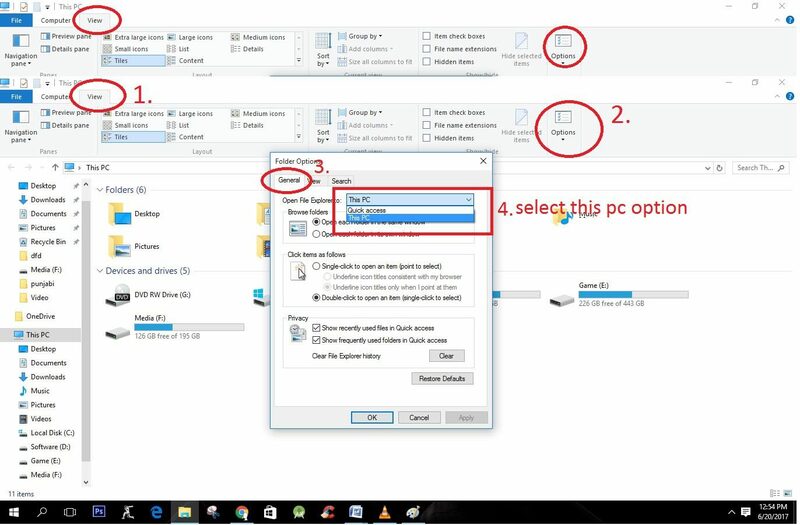 All you need to do is to click on the One Drive option on the left side of the File Explorer. Moreover, you can easily add files to your One Drive account by dragging the files to folder under One Drive on the left panel. Windows Logo key + E: launch File Explorer. Ctrl + mouse scroll wheel – zoom in or zoom out on File Explorer interface. It will change size and appearance on File Explorer views. These shortcuts will definitely ease your work and will be very helpful to customize your Windows OS. Do Right Clicking Hangs Windows 10 File Explorer? Press WIN key + X altogether. 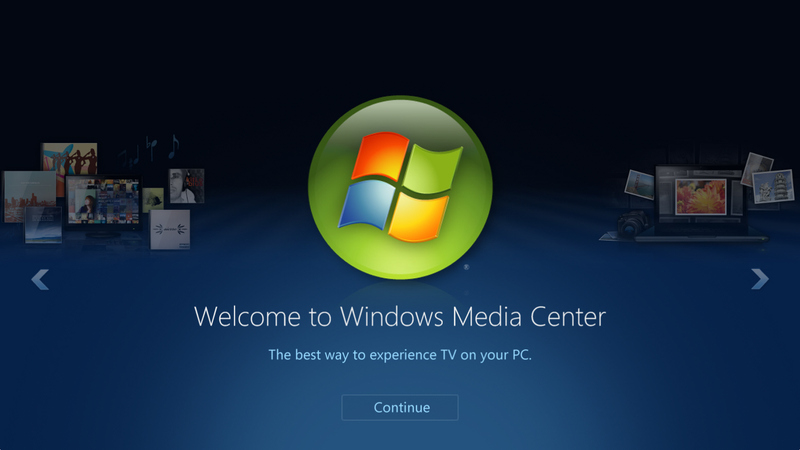 You will see command prompt opens up on your computer screen with administrator access. Type “netsh” in command prompt and press the enter button. Now, type “Winsock reset” and press Enter. Now command prompt initiates the process and you will see the notification in the command prompt. After you see the notification, you will have to restart your PC to apply the effects. To begin with, go to settings option and find/open the Windows Updates. Then click on Advanced options. There you need to go to the “view your update history” option. Then click on “Uninstall Updates”. Now find the update “KB3081449” from the list of the updates installed on your system. After you find the “KB3081449” update, right click on it and click on uninstall. Now, restart your PC to apply the changes. After restarting the PC, you will not see your File Explorer hanging on right clicks anymore. So this was it, we hope this helps you out with all the new features and the troubles for Windows 10 File Explorer. If you are still facing any other problem or you have anything that we forget to mention, please drop it in the comments section. Or you can contact us through direct mails. You can share this post with your friends on social media. Your feedback and suggestions are always valuable and we will be looking forward to them from you. I’m a long-time fan of Windows Explorer and understand it very well (I thought). Now with Win 10 Pro I’m struggling with hiding those blasted heading that separate files and folders into “Yesterday,” Earlier this week,” “Last week,” Earlier this year,” etc. When I’ve got thousands of files how am I supposed to remember when I accessed them? Regarding similar files, I may have a slipping memory, but It’s extremely difficult to remember whether I worked on a file last Friday or the following Monday, or last year–especially when we’re approaching 2019 from 2018. There must be a way to hide these headings but for the life of me I can’t find it. I do much better by using letter drives and categories vs. trying to remember WHEN. Please help, thanks. Hello: I Have Windows 10, And im having trouble! A pop up box comes up and says( How Do Want to Open this File)! How can I cut this off? Glad to know that you are a part of development for few components. Hope that they will improve the search pattern further in the upcoming updates. I’ve been using windows since 3.1 and wrote drivers and apps that ran in NT. But this File Explorer is way too fluid to be of any use. I don’t want to have to get out the manual (IF there was such a thing) every time I needed to use it. At this juncture I’ve not even been able to do a successful full system file search! I think I’ll revert to using CMD–at least things will be coherent. PS: This new dohicky must have been engineered by a C++ or C# programmer, someone that doesn’t mind that function ‘x’ may change what it does dynamically, thereby making code pretty much unreadable. Argh!! !